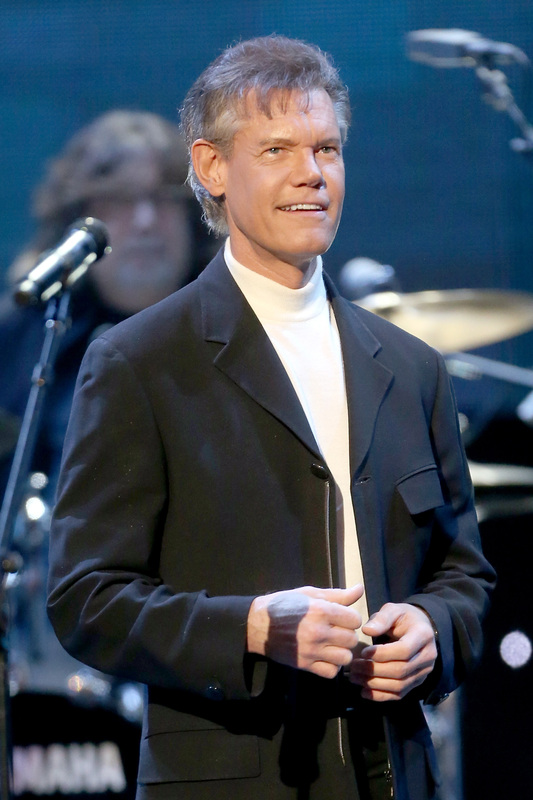 One day after Randy Travis' publicist announced the country singer had been admitted to a Texas hospital in critical condition, Travis has undergone heart surgery. On Monday, news broke that the musician had suffered from viral cardiomyopathy, a condition that weakens the heart after contracting an infection. Travis' sister-in-law, Teresa Traywick, released a statement to USA Today saying the singer was operated on. "We have been told he has had surgery. Our prayers are going out to him because my husband just had a heart attack last year, so it is in their family. Their mother passed away at an early age with her heart, so it is like these boys are following right in their footsteps. My prayers are with them. That's all I can say right now." In the last three years, Travis has survived a divorce, two arrests, and hospitalization following a fight.